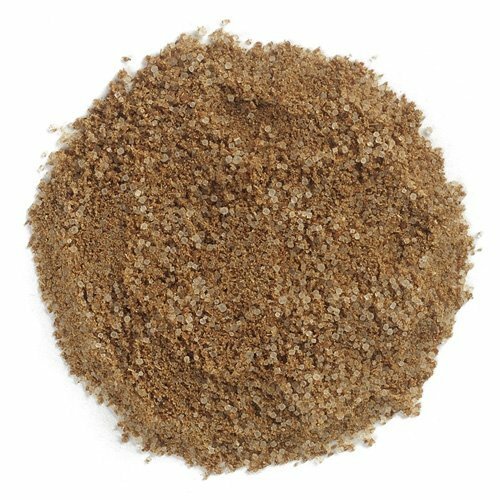 Make your own Jerk Spice Rub! Combine thoroughly and store in an airtight container. Place all ingredients in a mortar & pestle or a food processor, and process until a thick paste forms. shellfish, beef, sausage, lamb, vegetables and tofu. (among the hottest peppers on the Scoville scale). 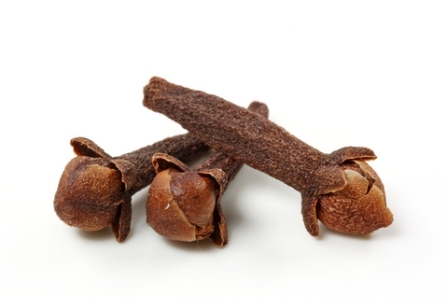 Other ingredients include cloves, cinnamon, scallions, nutmeg, thyme, garlic, and salt. 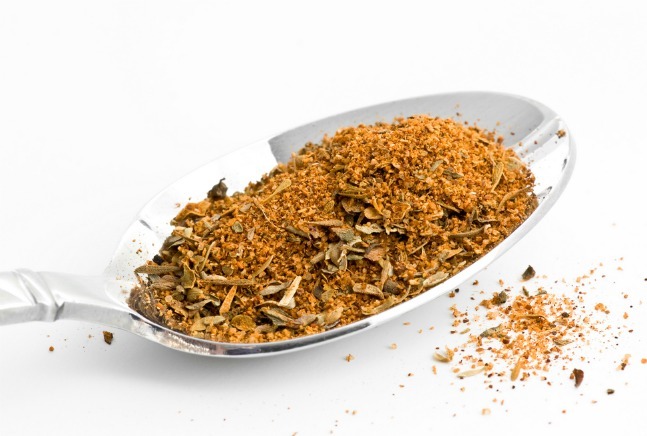 Celery salt is a classic seasoned salt, it contains a mixture of finely ground Salt and Celery seed. 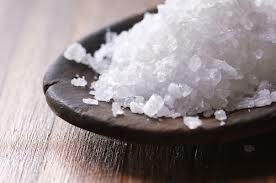 Make your own Celery Salt! 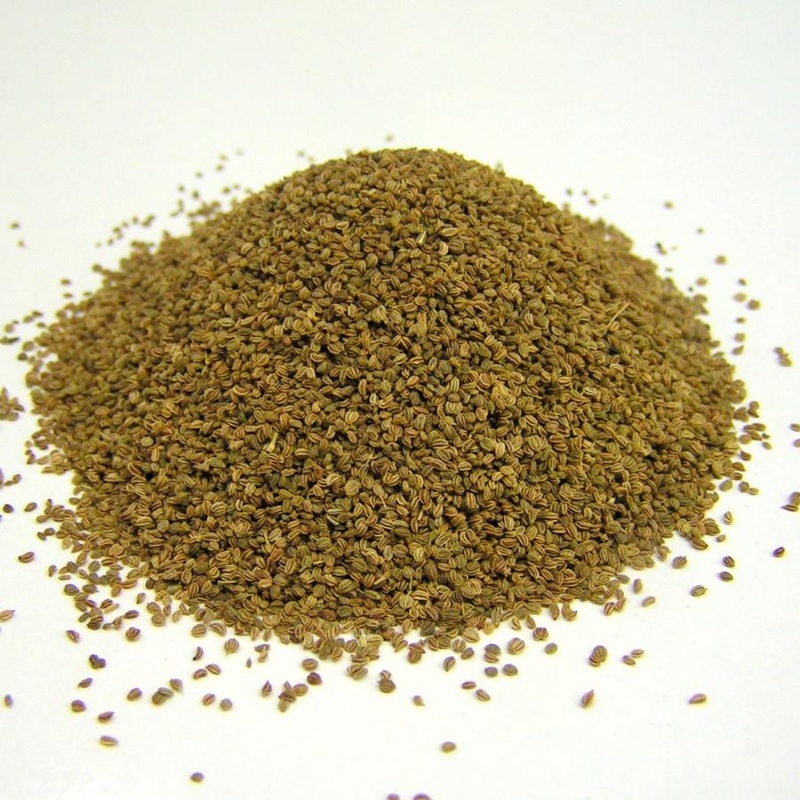 Grind the salt and celery seed with a spice grinder, mortar and pestle or food processor. Most curry powder recipes include coriander, turmeric, cumin, fenugreek, and red pepper in their blends. Depending on the recipe, additional ingredients such as ginger, garlic, asafoetida, fennel seed, caraway, cinnamon, clove, mustard seed, green cardamom, black cardamom, nutmeg, long pepper, and black pepper may also be included. In Indian cooking, spices are freshly ground each day, making it more flavorful and pungent than the mixes sold pre-packaged. Curry powder comes in "Standard" and "Madras" (hot) versions. In a dry skillet over very low heat, place the coriander, cumin, mustard and fennel seeds. Roast the seeds gently, shaking the pan occasionally, until they begin to pop. When about half the seeds have popped, add the cinnamon, peppercorns, nutmeg, cloves, cardamom, turmeric, ginger and cayenne. Continue to heat and stir gently until the spices stop popping, you are toasting the seeds make sure not to burn them. Remove from pan and allow to cool a little. 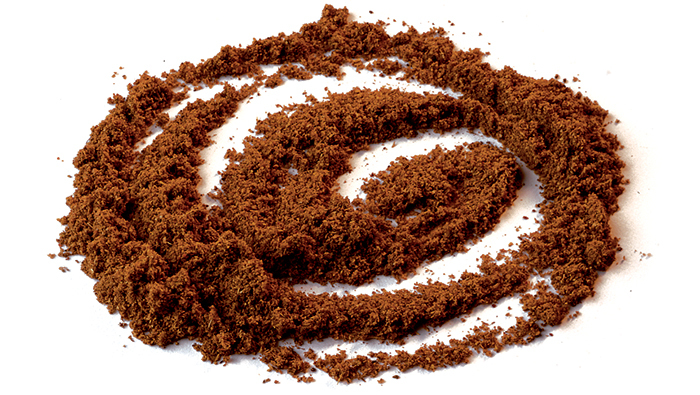 Using a Mortar and Pestle, a blender or a coffee grinder, grind the spices till fine and well blended. Pour into a clean, dry container, seal, and use within a month or two. Add more or less of any spice to suit your taste. There are infinite versions of Garam Masala, it's the main spice blend used in North Indian cookery and virtually every Indian home cook has his or her own variation, depending on the region and the personal taste. Cumin, Fennel, Mace and Nutmeg. Add all the whole spices except for the cayenne and nutmeg, and toast, shaking the skillet every few seconds, until the fennel, coriander, and cumin turn reddish brown, the mustard, cloves and bay leaves appear brittle and crinkly, and the mixture is highly fragrant, 1 to 2 minutes. Immediately transfer the spices from the hot pan to a cool container and allow to cool. Once they come to room temperature, place them in your spice grinder, coffee grinder or mortar & pestle and grind until the texture resembles ground black pepper. Add and mix in the cayenne and nutmeg. Store in an airtight container for about a month. 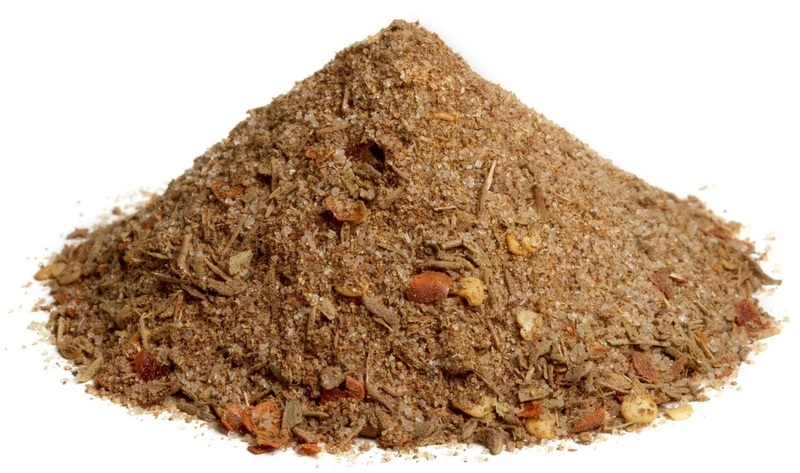 Chinese five spice contains primarily the spices in the following recipe, the main differences between one recipe and another are the amounts of each spice. Sometimes other spices or added or used, I suggest adding 1 tablespoon of Ground Ginger to our recipe and if you can't find Szechuan, use Black Peppercorns. Remember you can adjust any of the seasonings to suit your taste. Mix together the following spices and store in an airtight container. Make your own Cajun Blend! Cajun food is the folk cooking of the French-Canadians that settled in the swamps and bayous of southern Louisiana in the mid 18th century.